Thank you for your generous gifts to our teachers for their bonuses this year. You are an amazing group of parents and we are privileged to serve you and your children! 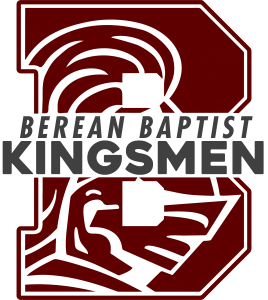 From each of us at Berean Baptist Christian School we wish you a Merry Christmas and a Happy New Year!